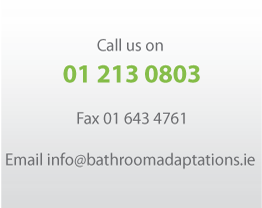 Bathroom Adaptations was established with the primary aim of becoming Ireland’s leading grant aided bathroom conversion specialists. 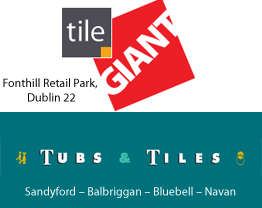 Along with our showroom partners, we have over 20 years experience creating bathroom solutions for the disabled that are guaranteed to help improve the quality of life for our clients. 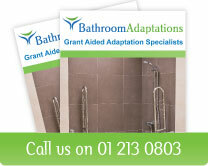 We are steadily building our reputation as a provider of first class bathroom and shower conversions. With experienced and professional personal advisors we can provide invaluable information and guidance to clients at all stages of a project from the initial grant aid application right through to the sign off on completion of the installation. 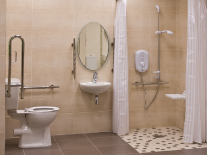 In addition to bathrooms, showers and wetrooms, we also provides stairlifts, ramps and a range of aids for improved daily living.